Valve Refacing & Setting Tools 10Pcs, 36VRST10 -ZIMBER-TOOLS. 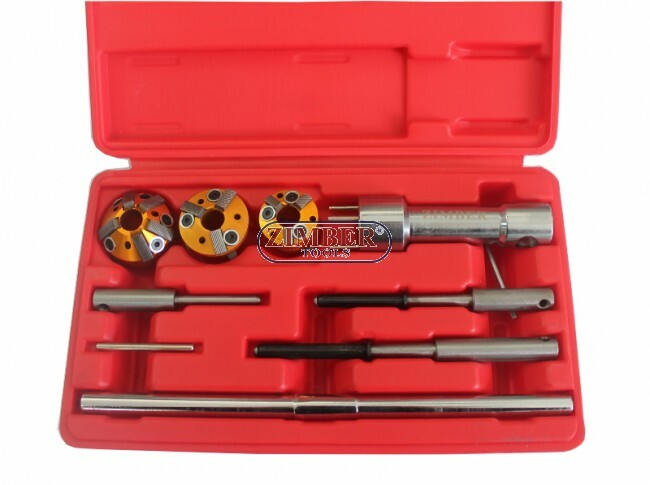 10Pcs Valve Refacing & Setting Tools - Application: Cutter 37mm-46mm 60' and 45', Cutter 37mm-44mm 75' and 30', Cutter 28mm-37mm 75', 45', 2pcs expandable pilot "T" wrench handle. 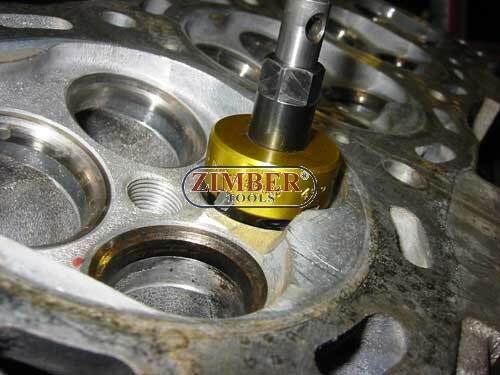 Frezele sunt din: "Carbura de Wolfram"
Valve Refacing & Setting Tools 10Pcs, 36VRST10 -ZIMBER-TOOLS. 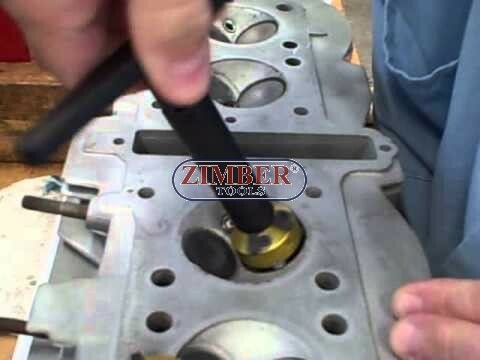 10Pcs Valve Refacing & Setting Tools - ZIMBER - TOOLS. Application: Cutter 37mm-46mm 60' and 45', Cutter 37mm-44mm 75' and 30', Cutter 28mm-37mm 75', 45', 2pcs expandable pilot "T" wrench handle. Frezele sunt din: "Carbura de Wolfram"